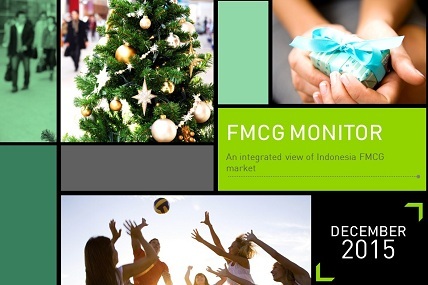 FMCG still shows negative trend in December 2015. As the price per unit is getting higher, consumers tend to decrease their consumption. With 12.5% volume growth (in unit) and 4% value increase Family Milk Powder (FMP) shows up as the hottest category in early December. Modern trade is stillenjoying positive value growth. On the other hand, traditional trades are undergoing slightly negative growth compared to same quarter a year ago. Some big FMCG categories still successfully recruit new buyers, even in difficult economy time. Find out more in this segment.